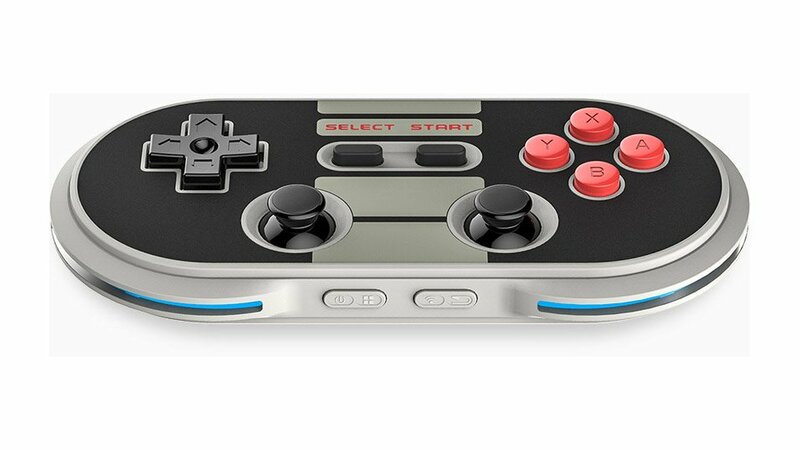 Give your games an old school upgrade with this cool Bluetooth controller, inspired by the classic Nintendo Entertainment System. 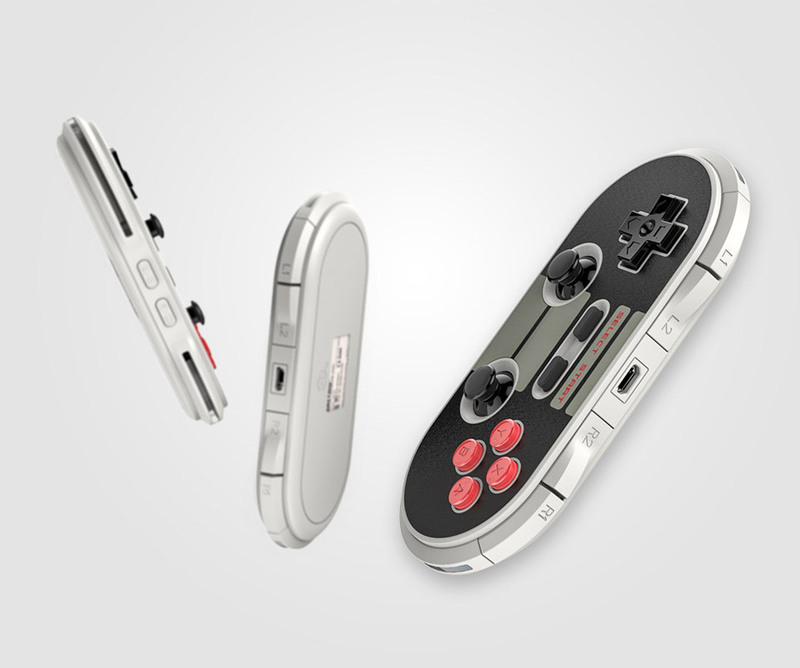 Has dual sticks, a D-pad, shoulder and ABXY face buttons, and works with iOS, Android, PC, and Mac. Save 26% in The Awesomer Shop.